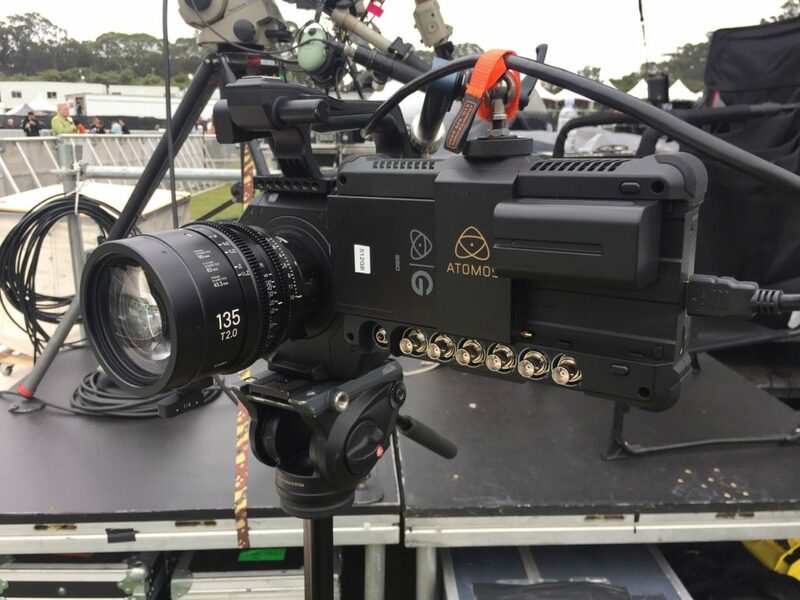 Coleman’s camera setup of choice is the Sony FS7 with the Atomos Shogun Inferno. 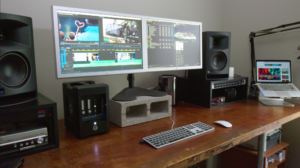 “I love my FS7 and I shot my first feature film with it. 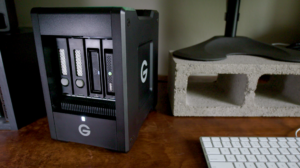 I’ve been using it for the past three years and I’m really happy with the images it produces. 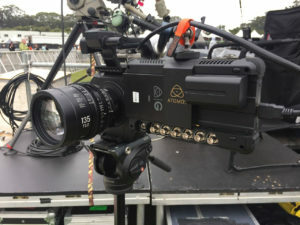 I also love combining the FS7 with Shogun Inferno as it gives me essential monitoring and I also love that I can review footage on the Shogun Inferno instantly on location.” At a recent music festival in San Francisco’s Golden Gate Park, he ran the setup handheld using a Bright Tangerine Titan arm to secure the Shogun Inferno at a comfortable viewing distance. 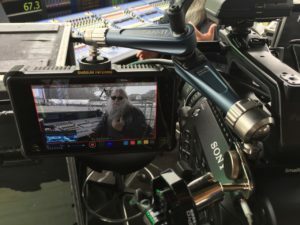 Filming bands like Metallica and Cage the Elephant, he was able to frame, focus and expose in the daylight using the Atomos screen. On other occasions, Coleman captures documentary-style interviews, often asking the questions and filming at the same time. For this, he uses the Shogun Inferno mounted on a stand in front of him so he can keep an eye on what the camera is doing at all times.Working on tight deadlines with irreplaceable footage means that its essential for Coleman to have a solid data solution for his daily shoots.